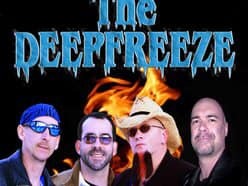 The Deepfreeze is coming and hoping the groundhog ends winter early! Who are we kidding, in Minnesota, the groundhog is irrelevant. Winter will remain! 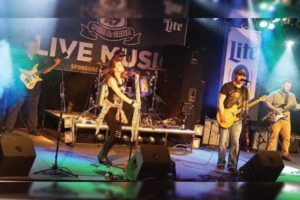 Drop Tailgate returns for another great night of country music at Route 65 Pub & Grub, Saturday February 9th! 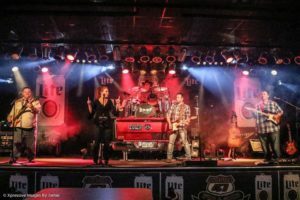 Roadhouse 6 returns to Route 65 Pub & Grub on Saturday, February 16th! 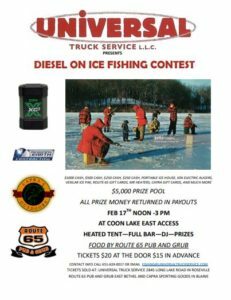 Bring your dancin’ shoes or boots and get ready for a good time! 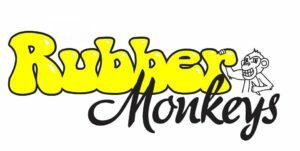 The Rubber Monkeys are going bananas to be back at Route 65 Pub & Grub! 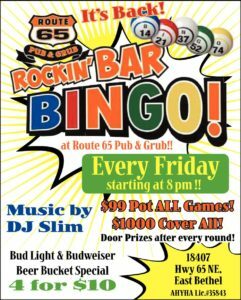 Live music starts at 830!